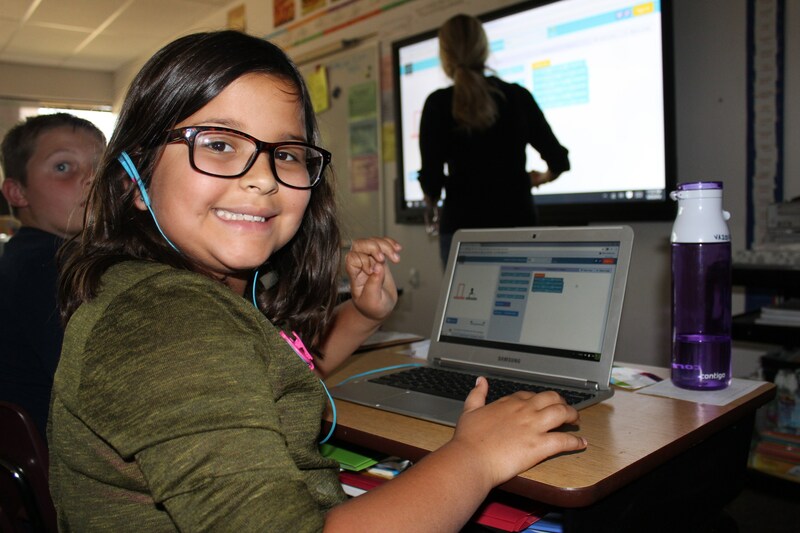 2019-2020 Enrollment Applications will be online only as of Saturday, December 1, 2018 at 7:00 AM (MST). New families, and parents of students entering preschool or Kindergarten must submit an Enrollment Form in order to enroll a student in our school. Our Enrollment Form is used to inform us that you want your child(ren) to attend our school. Waitlists are created based on a first-come, first-served policy. 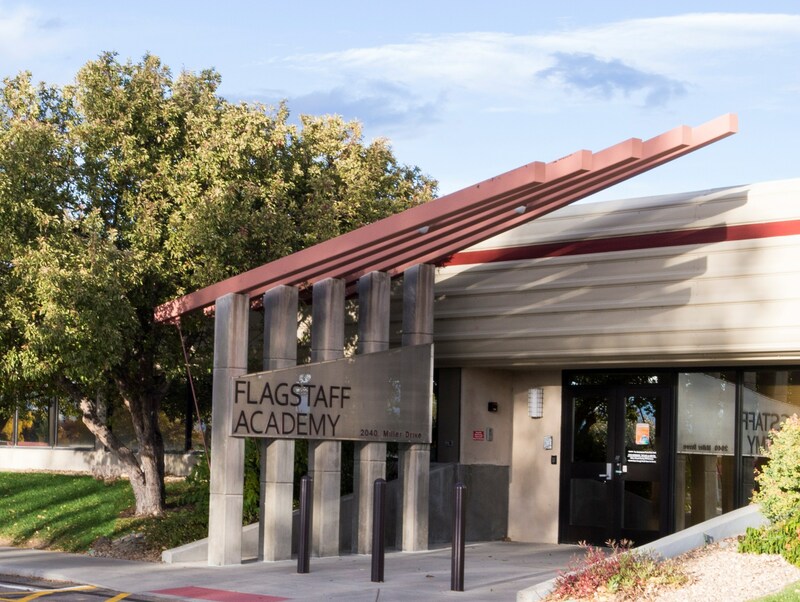 Flagstaff Academy requests that you also attend an Open House or tour as part of the enrollment process. Please join us on for a Daytime Tour, which occur twice a month. Check here for the dates and to RSVP. 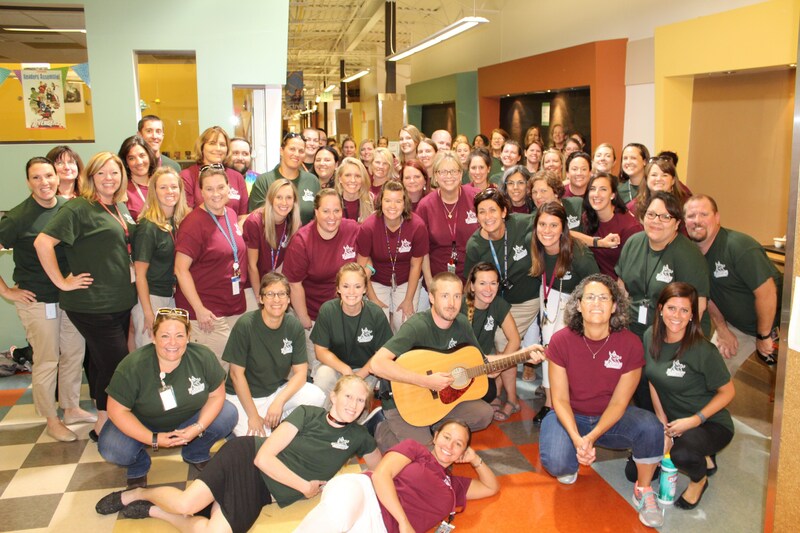 Please contact Sheila Strukel, Registrar, to schedule an on-site visit at enroll@flagstaffacademy.org, or 720-864-9090. 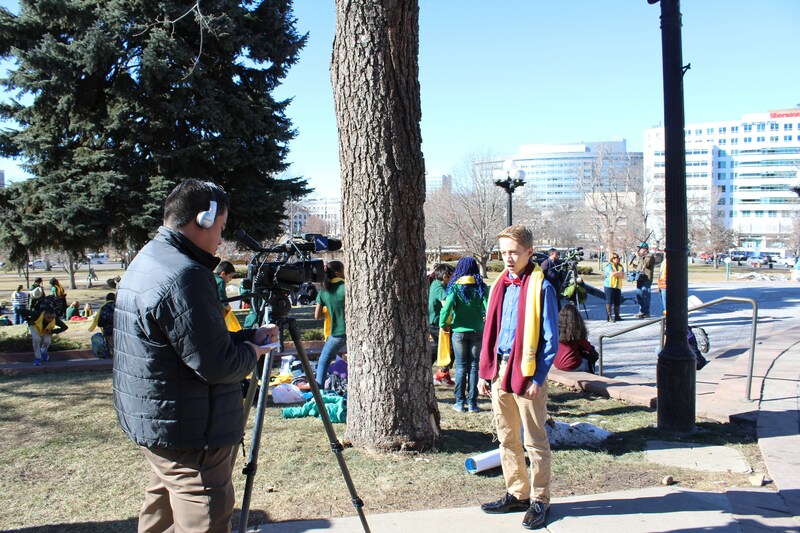 Flagstaff Academy is a St. Vrain Valley School District Public Charter School. 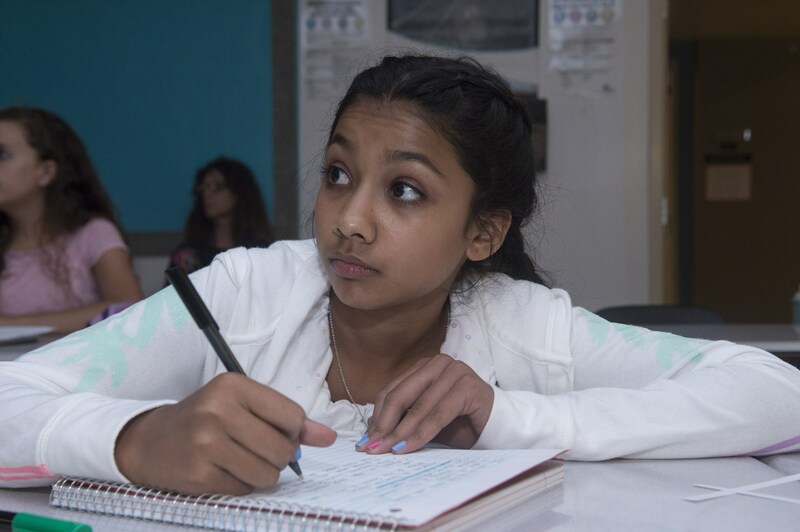 There is no tuition for our First through Eighth grade programs, or half-day Kindergarten. There is tuition for Kindergarten (full-day) and Preschool only. $3,100 per year, which includes $175 enrollment fee. (Monthly payments are available). There is a non-refundable preschool registration fee of $100, in addition to the first month's tuition, which is due at time of preschool registration. 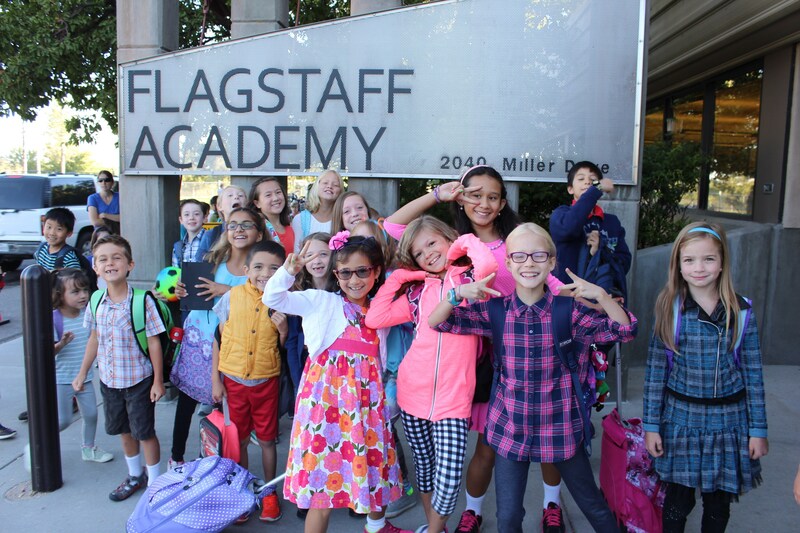 Elementary and Middle School families are expected to pay annual, non-refundable Student Activity Fees, which cover a majority of the costs of field trip buses and entrance fees, special educational guests at Flagstaff Academy, supplies such as workbooks, science and art materials, software licensing, etc.